Glass fences are versatile – One of the biggest pros of using glass pool fencing is the fact that it’s very versatile. 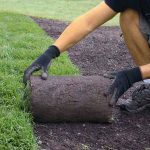 This means that custom fences are super easy to design and install, which is perfect for pool fences. Glass is tough – Although glass might not immediately come to mind when thinking of tough building materials, it is! 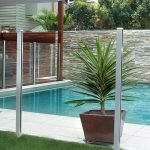 The toughened glass that’s used to build pool fences has to meet the relevant Australian Standards, which means that it needs to be both strong and durable. Glass offers high visibility – The high visibility of glass fences is great for safety purposes. People outside the pool area can keep their eyes on what’s happening within the pool without having to actually sit beside it, which can improve safety and peace of mind for parents of young children or other pool users. 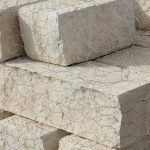 Glass can get scratched – Just because most glass pool fences are made out of toughened glass doesn’t mean that they’re impossible to scratch. In fact, one of the major downsides of glass pool fences is just that – after some time they can become damaged and look worn. 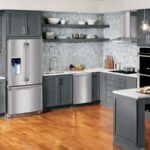 Glass can be hard to keep clean – Now, just because we’ve listed glass as a low maintenance material which makes it an attractive option doesn’t mean that you don’t have to look after it. If you live in a particularly dirty location, things like dust, water marks and bird droppings can build up on your glass pool fence, making it hard to keep shiny. Glass can be expensive – Unfortunately you will have to pay extra to build a glass pool fence. Most glass fences are significantly more expensive than their tubular alternatives, which can scare some people away. 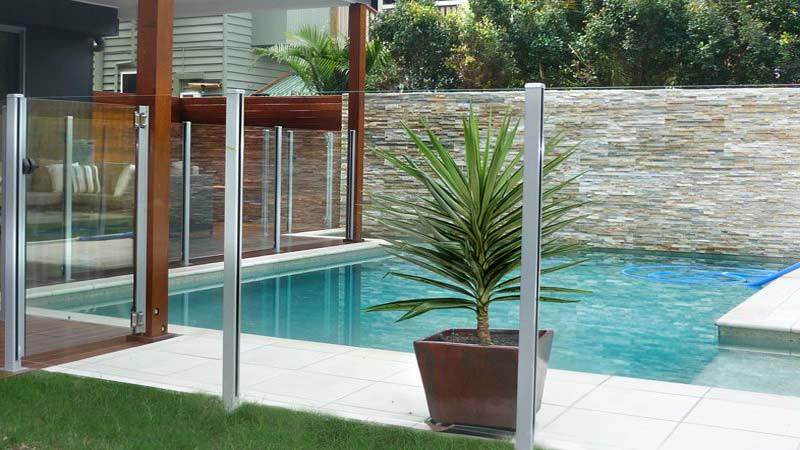 There are numerous pros and cons associated with the use of glass pool fencing. The above list is by no means comprehensive, so make sure that you do your own research to help you decide if glass is the right pool fencing material for you!